Glaucoma is a major cause of vision loss worldwide. It affects more than 3 million people in the United States — nearly half of whom are unaware they have the disease. During Glaucoma Awareness Month in January, the UCLA Stein Eye and Doheny Eye Institutes and the American Academy of Ophthalmology are reminding the public that early detection and treatment can help protect your sight. who have health problems such as diabetes, migraines, high blood pressure or poor blood circulation. 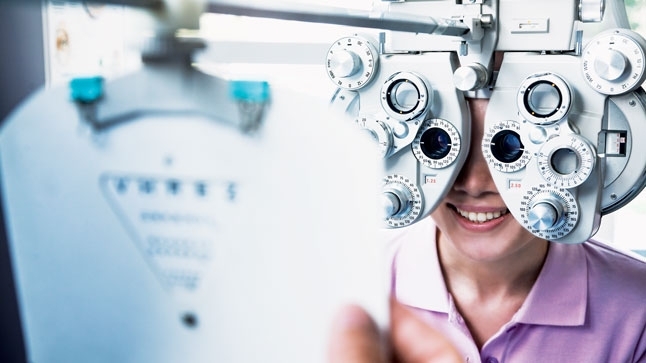 The UCLA Stein Eye and Doheny Eye Institutes offer leading-edge care for glaucoma patients and internationally recognized research programs dedicated to discovering new treatments and preventions.